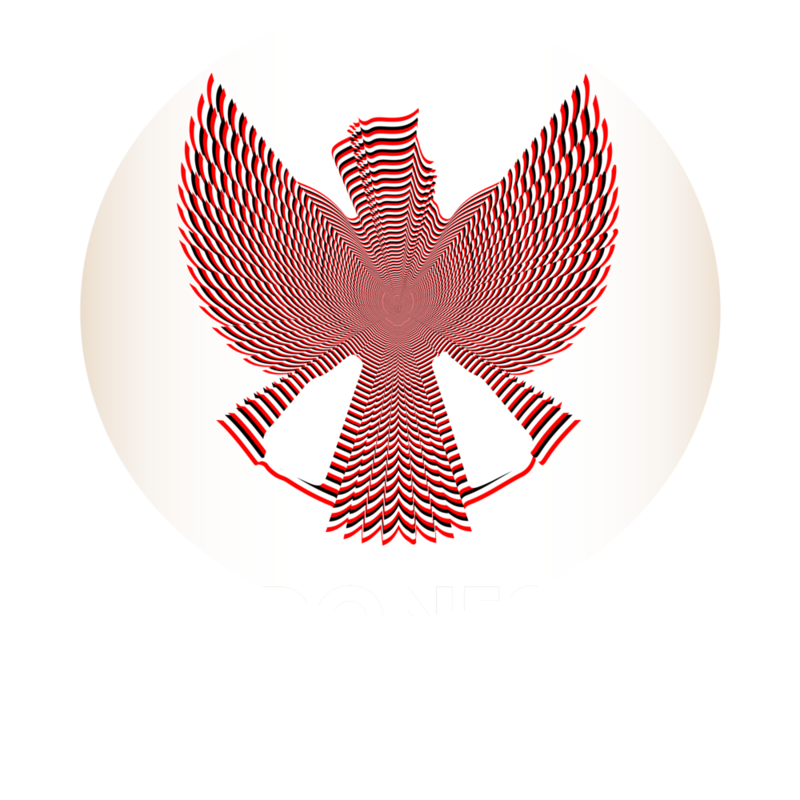 Indonesia In-depth focuses on topics related to Indonesia such as politics, business, policy and even culture. Our goal is to provide listeners with in-depth information on current issues in Indonesia. Each episode will feature discussions among colleagues or interviews with special guests such as lawmakers, key government officials, top business leaders and various experts. Despite a presidential race rematch from 2014, the 2019 race appears to be much quieter and have a lower profile. This is mostly due to the fact that the National General Election Commission (KPU) has made some adjustments to the campaign rules. For example, advertisement in mass media such as print, electronic ads etc cannot be made throughout the entire campaign period but is limited to 21 days before the grace period (i.e. three days before the general election day) or April 14. The elections will be held on April 17, 2019. One the reason for the change is because KPU wants to allow fairer chance for candidates/parties that have no affiliation with the mass media. In the previous elections, politicians with strong affiliations with media moguls saturated mainstream media with one or two candidates at the beginning of the campaign. The campaign teams of both Jokowi and Prabowo are also different compared to the ones in 2014. Jokowi’s team consists of far more people than before, reaching over 5,000 people. However, the teams effectiveness has been questioned as many of them are also busy with legislative candidates and are multitasking. In some regions where Jokowi’s popularity is lukewarm, some candidates make an effort to separate themselves from Jokowi in events and messaging, weakening the president’s campaign efforts as a result. Meanwhile, Prabowo’s team appears to be smaller in size but have clearer and more streamlined structure. Arief says that Jokowi’s campaign team will need to make his team more efficient despite having a big lead in the polls. Jokowi’s VP choice also doesn’t add much to his campaign team. The margin between the two candidates in 2014 was only 8 million votes. In terms of their campaign agendas, the two are very different and certainly are different compared to 2014. This time, Jokowi’s programs are less structured, targeted, and sectoral. “They are all macro and merely affirming to continue current efforts”, Arief says. This is in sharp contrast with his programs in 2014. The president’s campaign also lacks the “hope” theme that was pushed in his campaign. On the other hand, Prabowo’s programs appear to be more detailed in similar fashion as in 2014. Parliament has three more sessions to go until its term ends in September next year. The parliament continues to be viewed as known as having a poor history when it comes to passing bills. Although the House has a less than impressive track record when it comes productivity, the final months of the term can push MPs to handpick certain bills to push through in an attempt to boost their profiles among their constituents. Such is the case with the Islamic Traditional School Bill (Pesantren), which was recently upgraded from a draft into bill and being deliberated. The business community should keep and eye out for surprise developments in the House. Also, Bills that promote nationalistic aspects are typically strategic during this period. This year will be the last chapter for Indonesia’s older and experienced politicians, such as Prabowo and Jokowi. Rising politicians for 2024, according to Arief are: Ridwan Kamil (the Governor of West Java), Ganjar Pranowo (the Governor of Central Java), Emil Dardak (the Deputy Governor of East Java), Yenny Wahid (daughter of late Gusdur), TGB or Zainul Majdi (former Governor of West Nusa Tenggara NTB), SBY’s son Agus Harimurti Yudhoyono, and Megawati’s daughter Puan Maharani and son Prananda. The Mayor of Surabaya (Risma) continues to be one of Indonesia’s best leaders. She does not appear to have political ambitions other than governing and reforming her own city. She is currently in her second term as mayor which is ends in 2020. She is currently 56 years old. We are also available on Spotify, iTunes, Google and on Amazon’s Alexa! Don’t miss out on our other episodes! Indonesian Presidential Debates: Do They Matter?